Mandarins are included in the list of products that our company exports. Mandarin export takes a large part of our total export volumes. We offer to our customers a complete and quality export services of fresh mandarins. We sort, perform quality control and packaging of mandarins, also we provide transportation and custom clearance services. Mandarin is one of the most popular citruses, it contains a lot of nutrients, and good saving during transportation. The flesh of mandarin 90% of the water, the remaining 10% are sugar, essential oils, vitamins and minerals. Mandarin juice perfectly stimulates the appetite and speeds up the metabolic processes. However, it is worth noting that for the safety of all the qualities of mandarins, its should transporting under special conditions. Our company, as an exporter of mandarins and another citrus, guarantee the quality and freshness of fruits supplied by us. We help our customers to speed up the supply process of mandarins by promptly providing transport and accelerated customs clearance. Hybrid of mandarin and orange. Colore is more intense than in other varieties, also contains a greater number of seeds. Fruits are slightly flattened, mediom or small size. 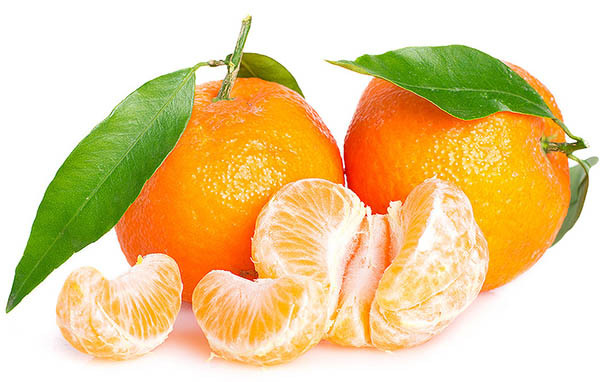 Nova – hybrid of clementine and Orlando tangelos. In europe often called Clemenvilla. The fruits size is medium. Skin color – orange-red and can be easily cleaned from the flesh. Taste strongly sweed. Small amount of seeds. Satsuma – has a bright orange color. The flesh is juicy and sweet. The skin is thine and prone to damages. Kernels are virtually absent. Satsuma mandarins are the first variety that appears on the tables in winter. Fremont – grows only in Turkey. It has a large nuber of seeds. The skin is thin and hard cleaned. The fruits are small and round. The most commonly used for industrial use – production of juicy and jam. Murkot – cultivated in the Turkey. Hybrid of orange and mandarin. Skin color ranges from yellow to orange, The flesh is very steet and juicy. Very appreciated by exporters and actively grown in recent years. This variety characterized by large pear-shape fruits. The skin is dark-orange – 4mm. Taste sour and fragrant. Flesh color – orange. It producing mainly in the east turkey.